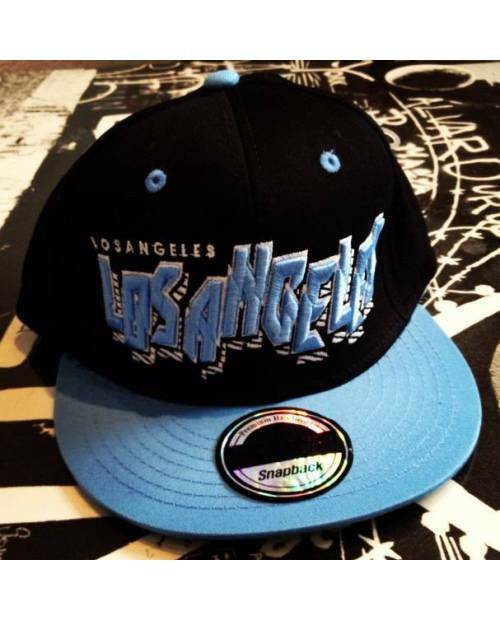 LA Dodgers Snapback Hats, Hats On Other Colors Available! 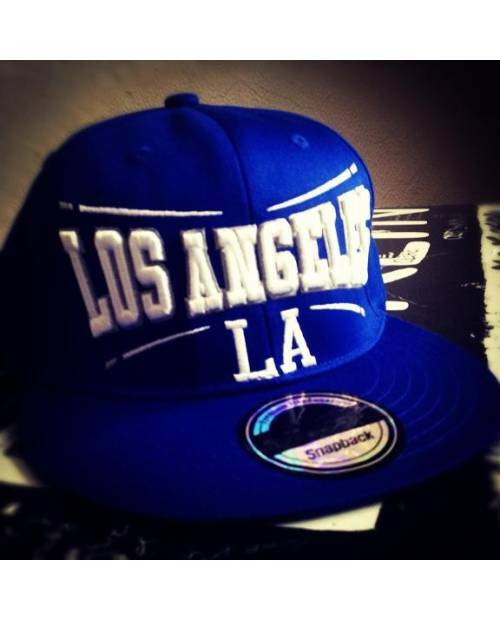 The LA Dodgers cap, one of the most successful brand Heart Jacking in Los Angeles snapback cap. 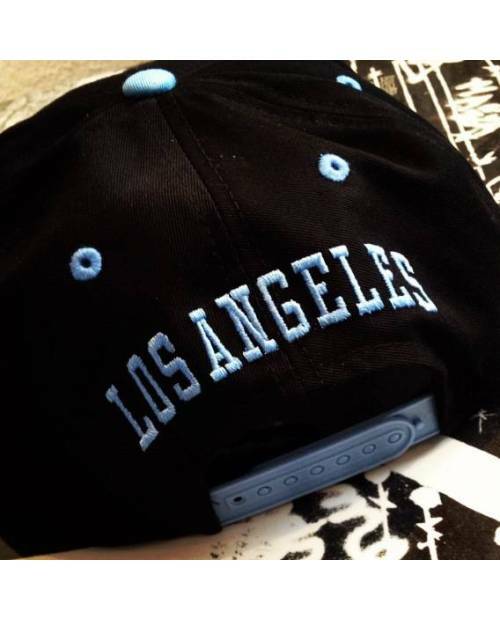 The new LA Dodgers cap arrives. 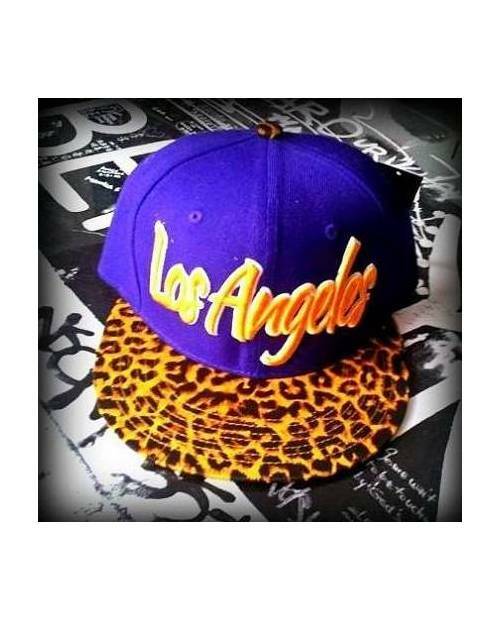 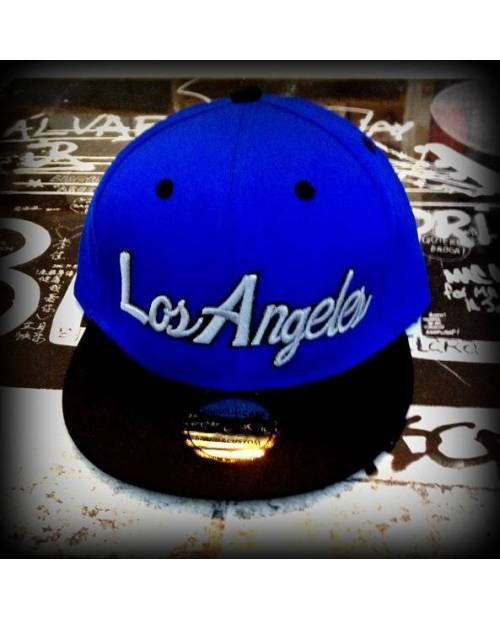 Now flaunt the colors of Los Angeles with your snapback, and represent your team the Dodgers! 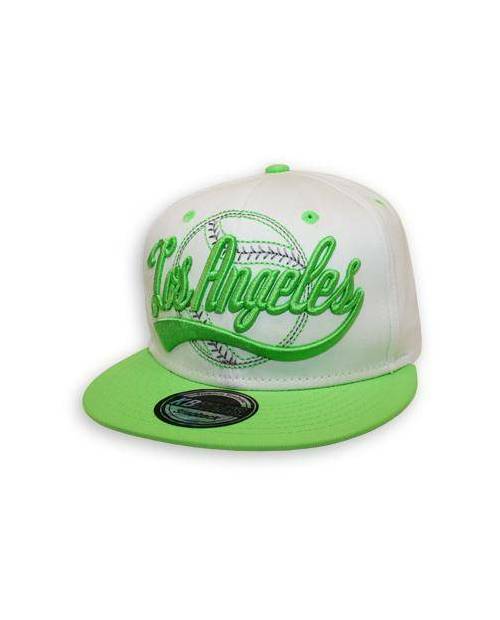 The cap comes in a variety of colors: watch our specimens in the game a little higher. 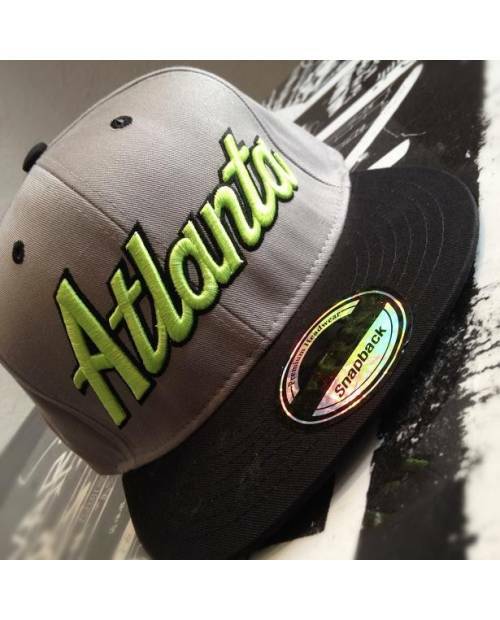 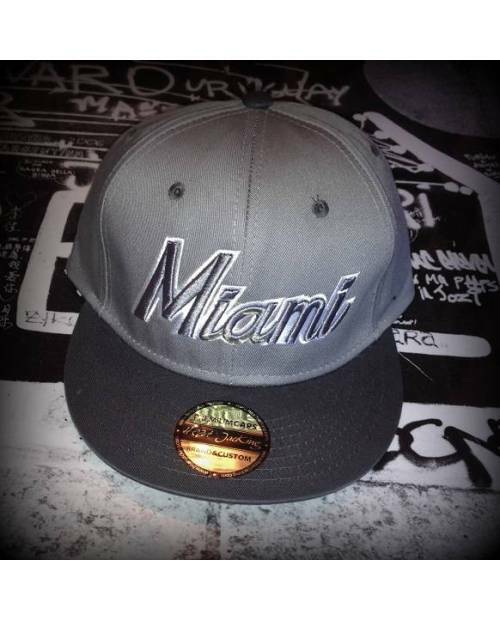 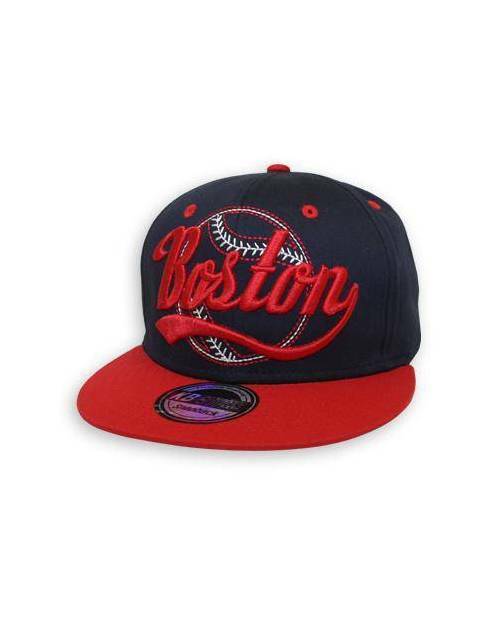 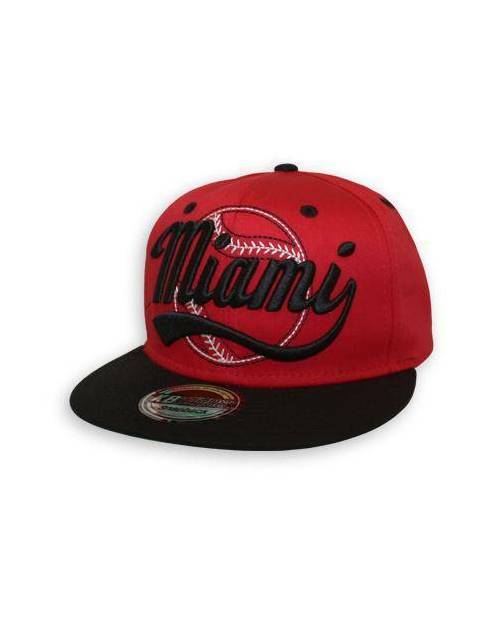 A wide selection of cities is also available: see the menu, in "Accessories" then "Baseball Cap". 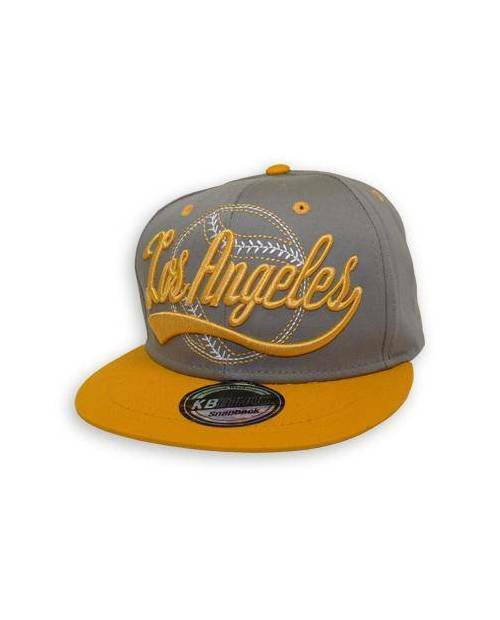 Like every Dodgers cap, this copy has a flat visor, and a beautiful embroidery in relief with a text really vintage fashion. 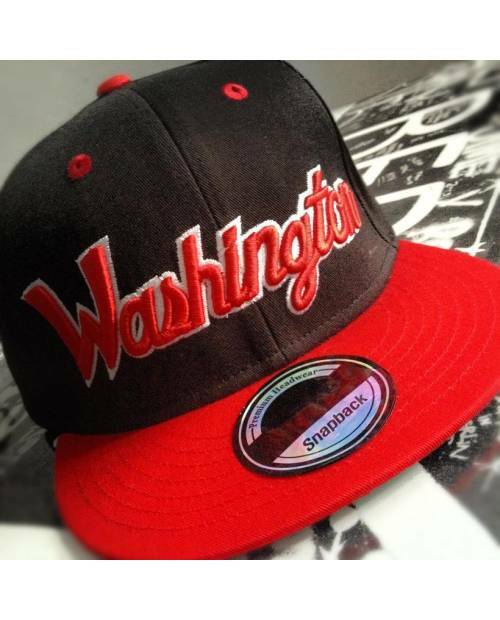 Another inscription is embroidered on the back. 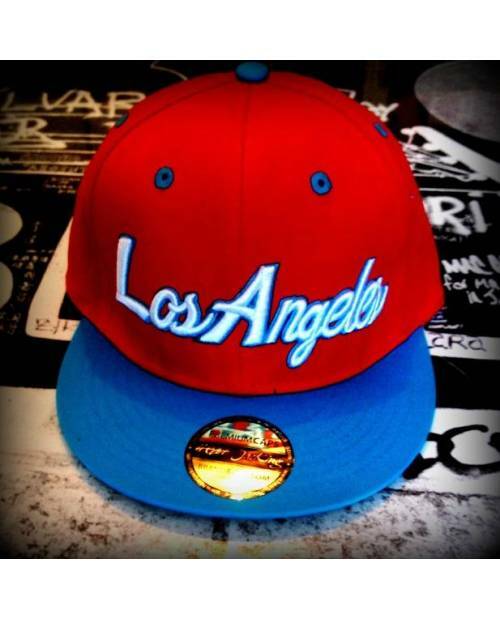 Closing the cap allows an adjustable fit LA, in order to fit all. 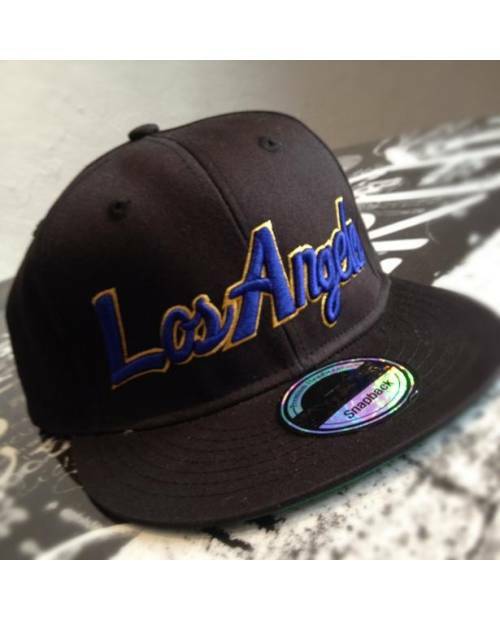 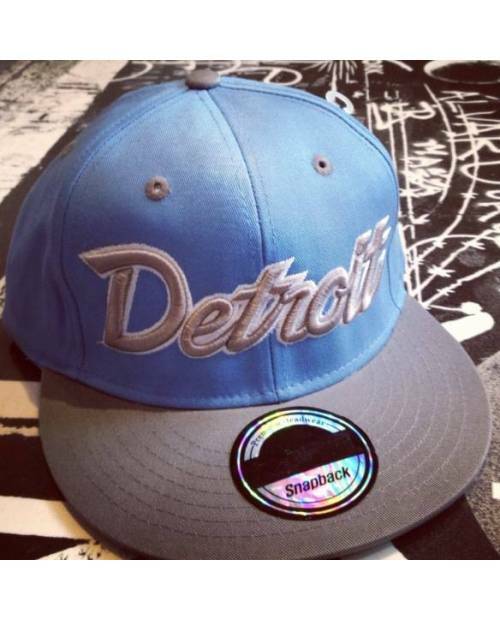 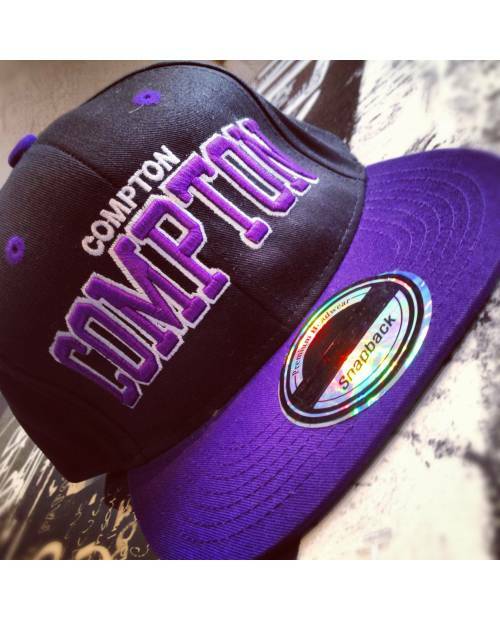 The emblem of authenticity (not to detach from the LA Dodgers cap for more swag) shows that this is a real snapback cap.